Situated just two miles outside of the delightful town of Middlewich in Cheshire, where you will find a number of shops, including supermarkets and local amenities. Middlewich also hosts the annual Middlewich Folk and Boat Festival. 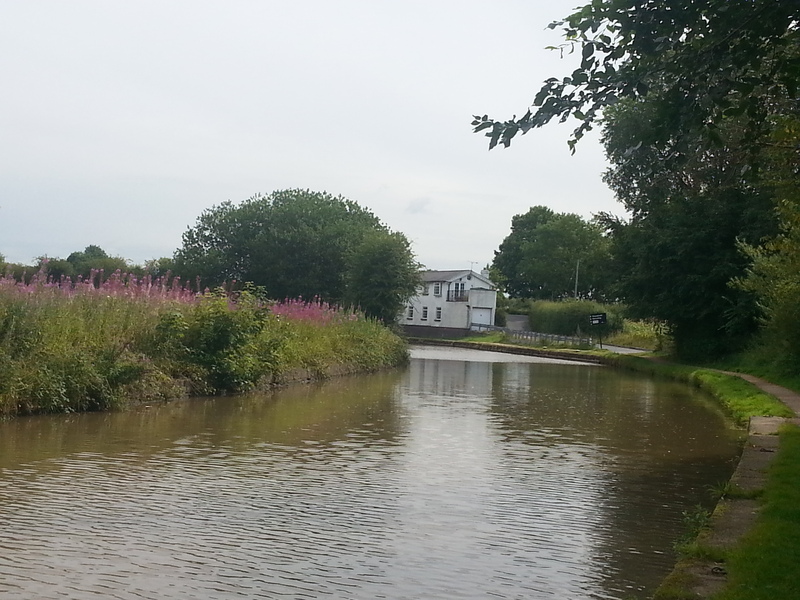 Croxton Lane is a quiet mooring site on the Trent & Mersey Canal with both the Shropshire Union Canal and Macclesfield Canal within a couple of days cruising. The site also has good access links to the M6 and M56 motorways. 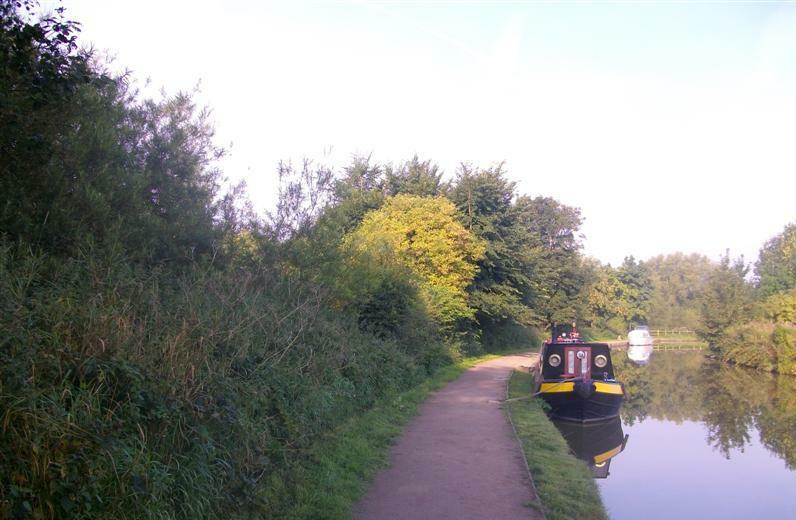 The site is approximately 120m long and provides space for up to 4 vessels moored against the towpath. The site can be reached from Croxton Lane, off the A54, via the access road to the recycling centre. 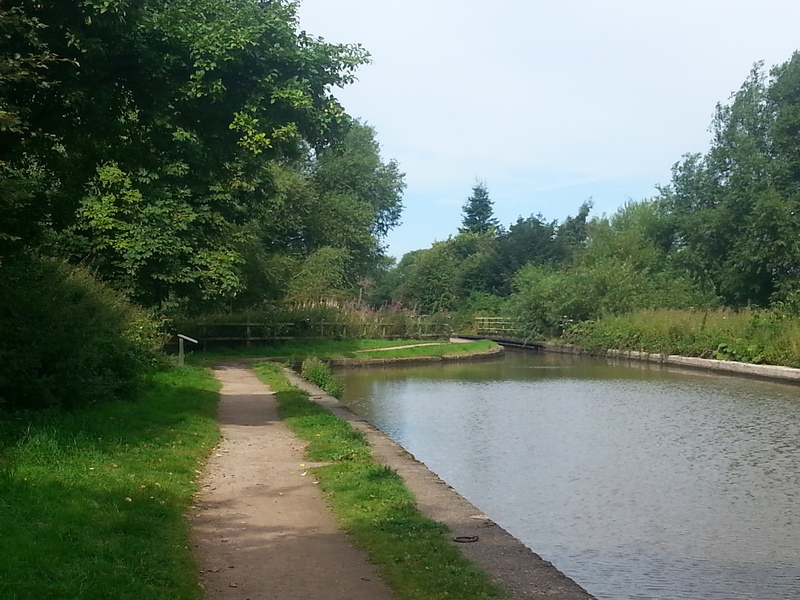 The mooring site is approx two miles from Middlewich town centre. Drinking water is available at the visitor moorings at Big Lock, Lock 75. The nearest pump out, shower, toilets and washing machine facilities are at Anderton, approximately two hours cruise north. 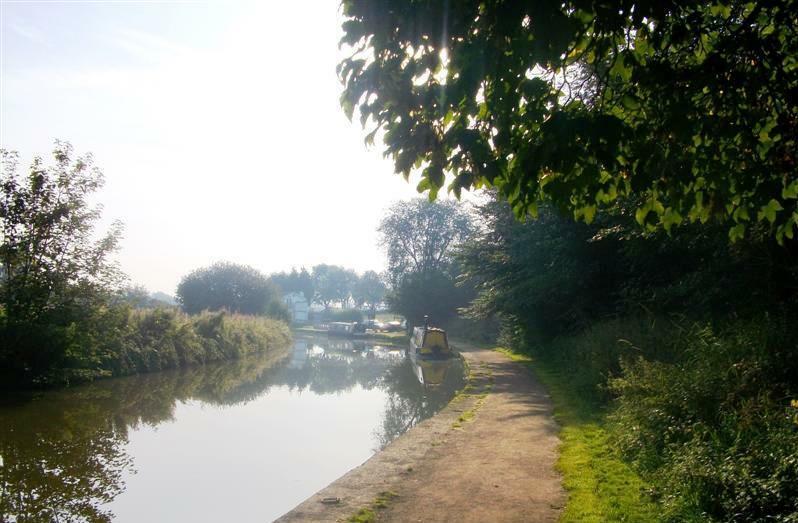 There are also private pump out facilities at Kings Lock Chandlery and Middlewich Narrowboats, approximately one mile cruise south. Mooring rings are installed along the site but mooring pins may be needed dependant on boat length and the spacing of rings. There is a recycling centre close to the site. 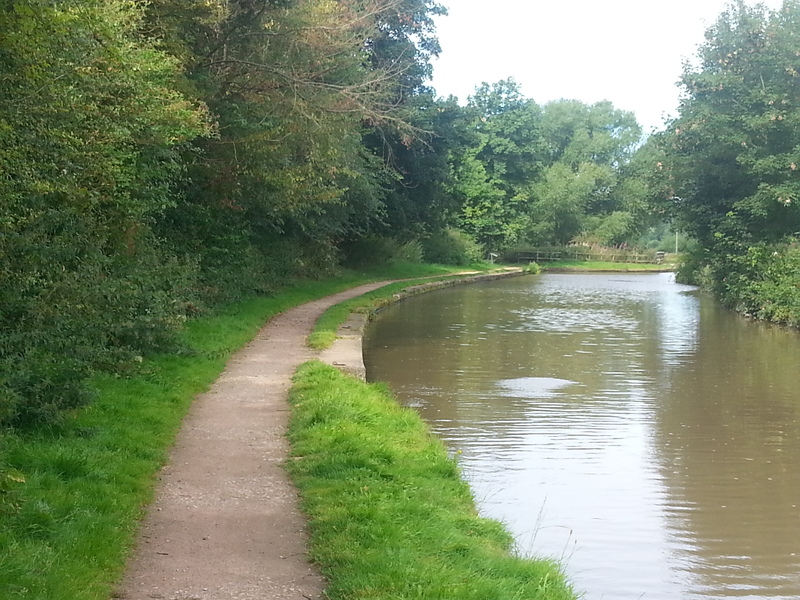 IMPORTANT NOTES: Boats wider than 7 feet will not be able to navigate the nearby Croxton Aqueduct.